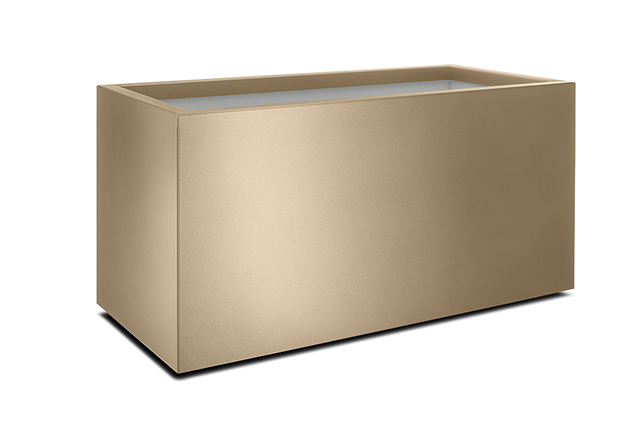 Metallico combines intelligent functionality with nature. 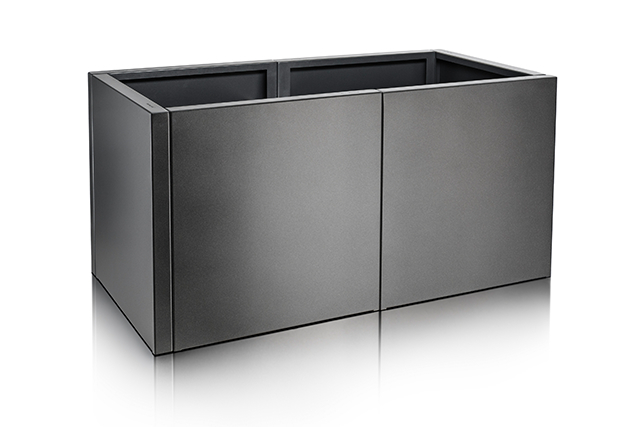 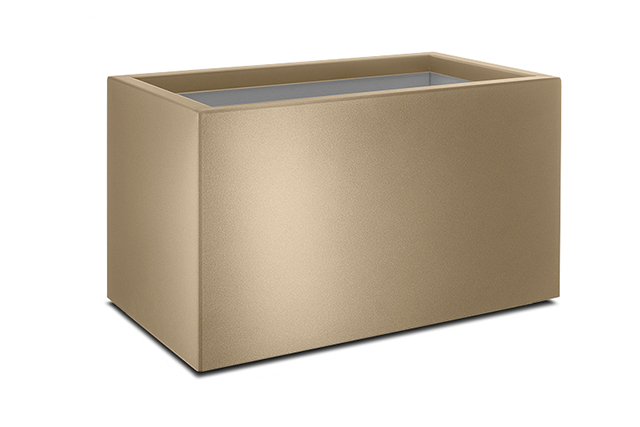 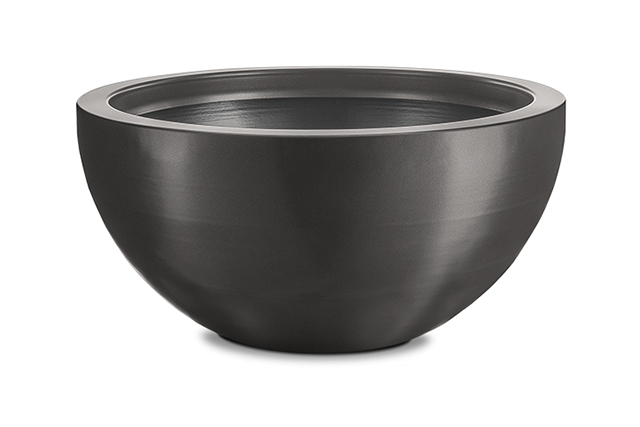 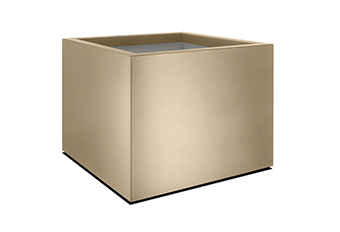 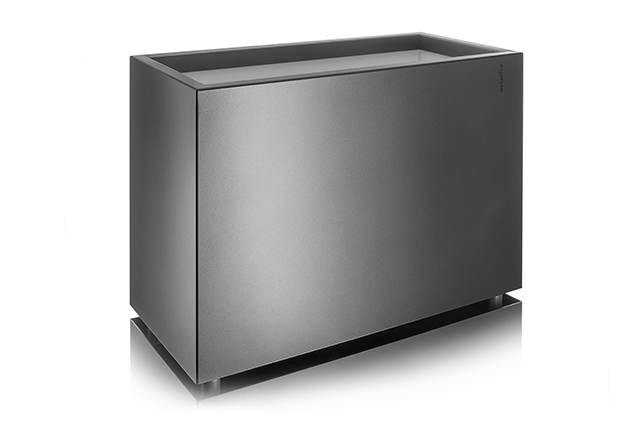 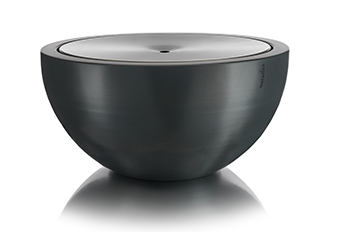 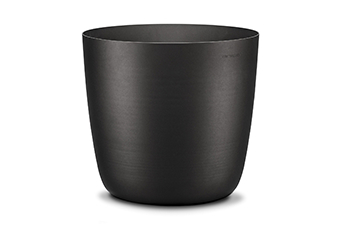 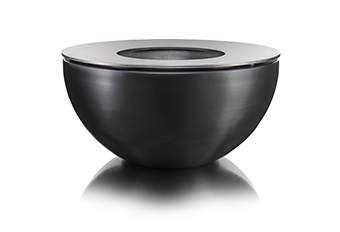 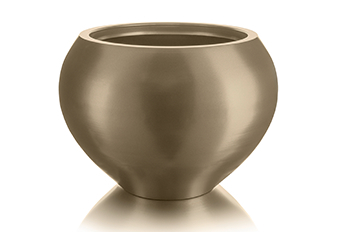 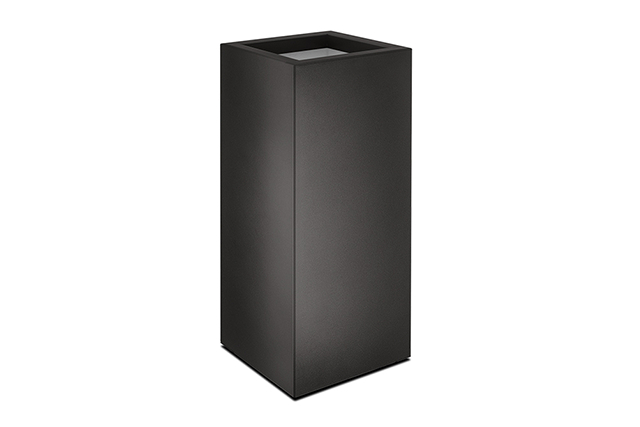 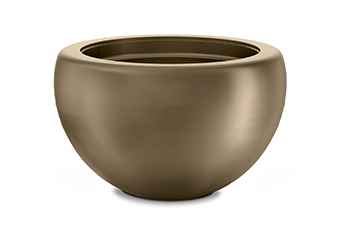 Metallico planters add a decorative touch while also providing additional privacy. 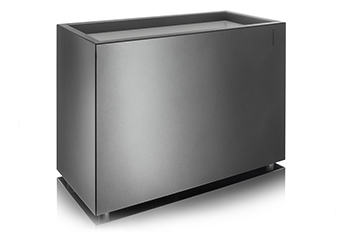 Available with feet or hidden casters, they feature numerous intelligent details. 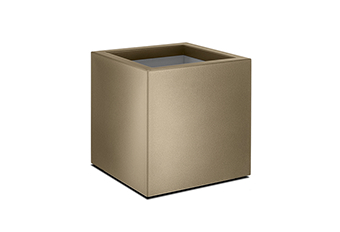 For example, all square and rectangular models come with a service channel for concealed supply of electricity and water as a standard. In addition, a water overflow outlet prevents waterlogging and an insulating layer protects your plants from heat and cold.